Among the activities offered in the Argentinean booth, surveys and samplings were conducted which showed that the flavor of Argentinean blueberry stands out by its sweetness, which leads to the preference of importers and consumers. 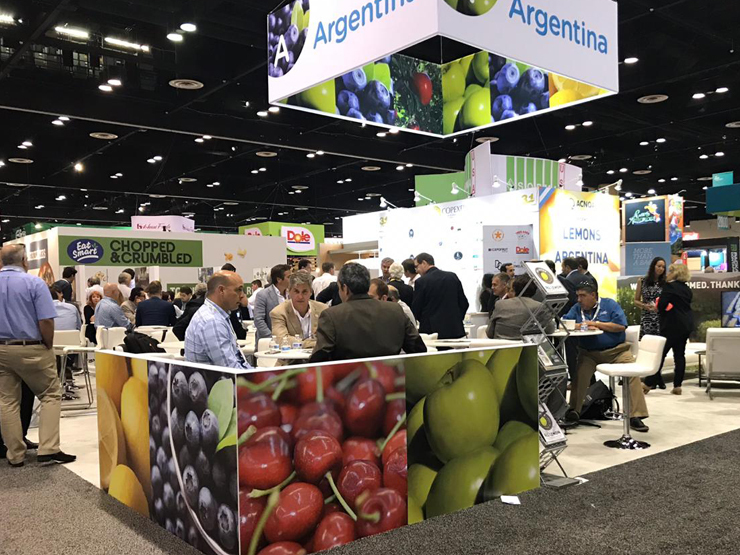 Producers from the Argentinean Blueberry Committee (ABC) took part in the annual PMA Fresh Summit, at the Orange County Convention Center in Orlando. The fair attracted a record number of exhibitors, over 1,200. In addition to Argentina, USA, Canada, Mexico, Chile and the Netherlands were also present. Promoted by the Investment and Production Agency, the Argentine delegation had its own pavilion which received a very high attendance of visitors. Tastings were held (together with the national lemon sector) and surveys were conducted, which showed that the flavor of Argentine Blueberry stands out by its sweetness, which leads to the preference of importers and consumers. 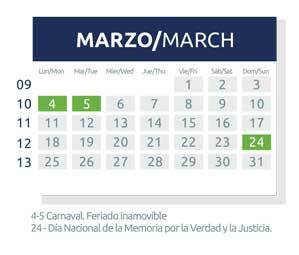 Even though the time of the year makes it difficult for Argentina largest exporters to participate in this show, this year participation was significant because of number of exporters present, mostly ABC members, and for being 10 consecutive years that Argentina has been in PMA. Results were satisfactory in a natural environment for meetings and relationships with importers who, year after year, renew the hope of having good tasting early season fruits. 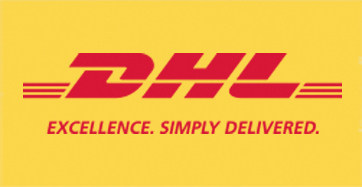 ABC noted that “our country continues to focus all its efforts on exporting fruit with good taste and quality and this is the reason why the Argentine fruit stands out. Markets recognize these attributes and ask for Argentine fruit”. ABC added that “projections mark a new growth of ocean shipments, so that a new record of 35% of the total is expected; and an increase in organic production that is estimated to be around 16%”.